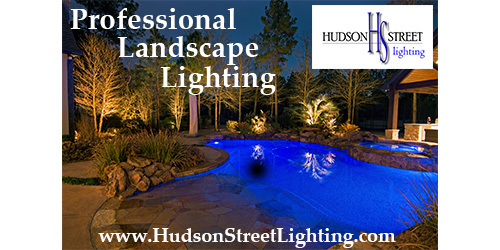 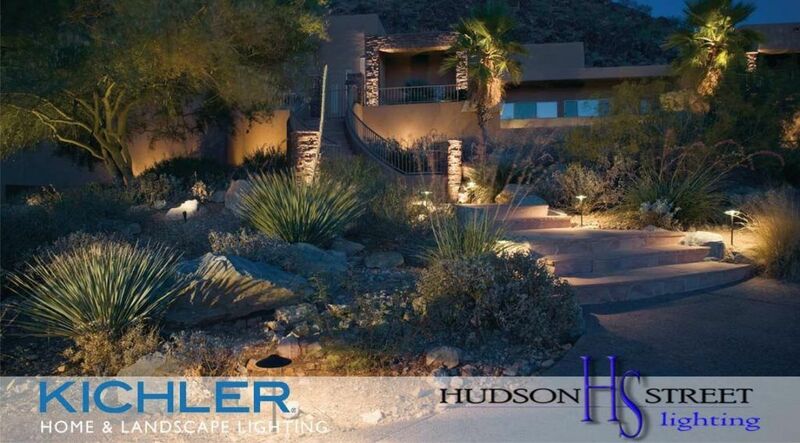 Having over 25 years experience we have been asked this question more times than most of us can begin to remember. 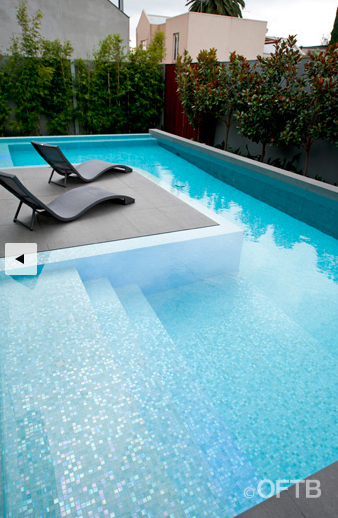 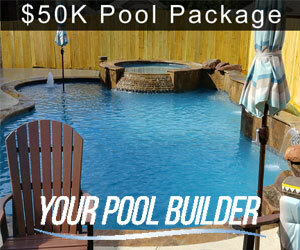 This is the number one burning question for anyone seriously considering the purchase of a new swimming pool. 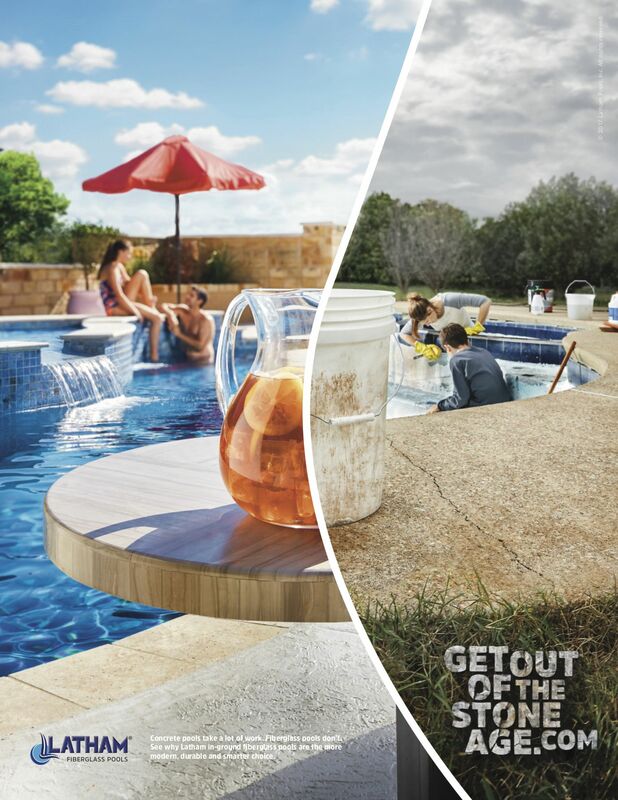 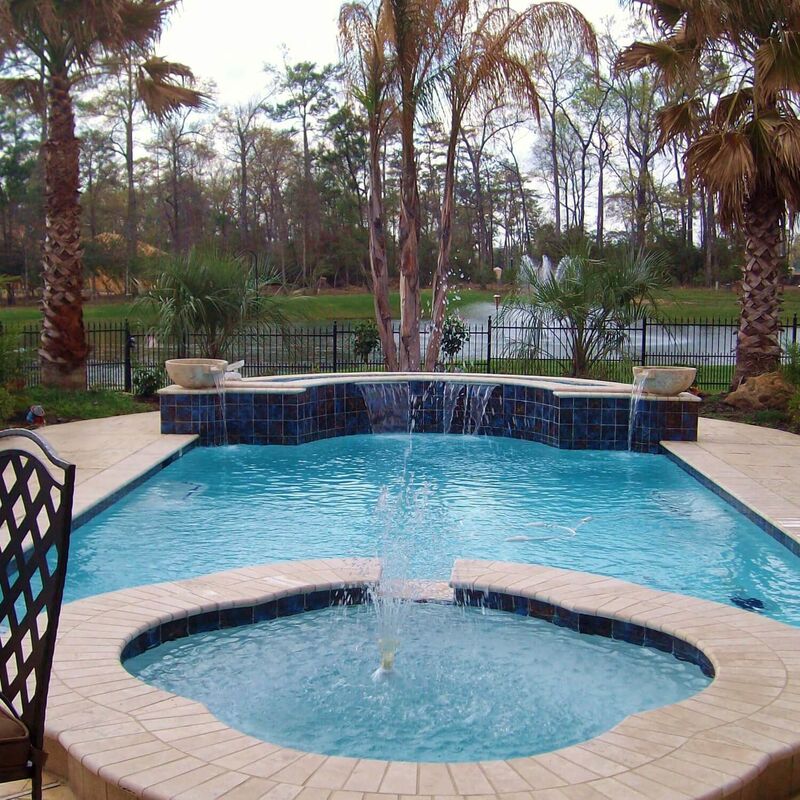 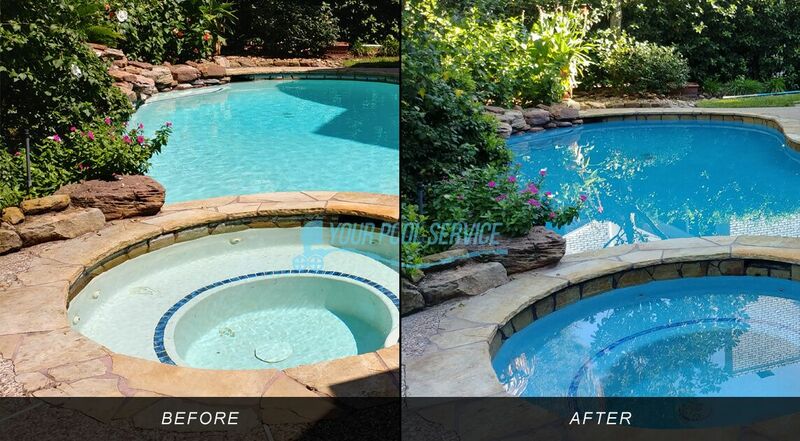 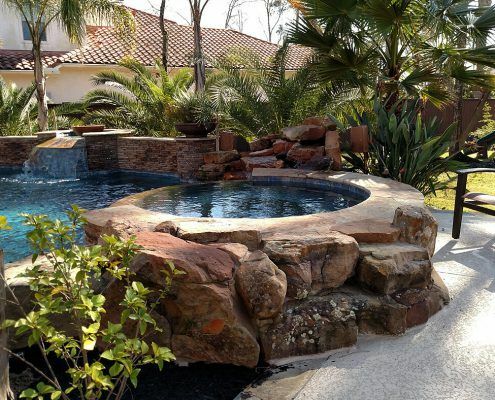 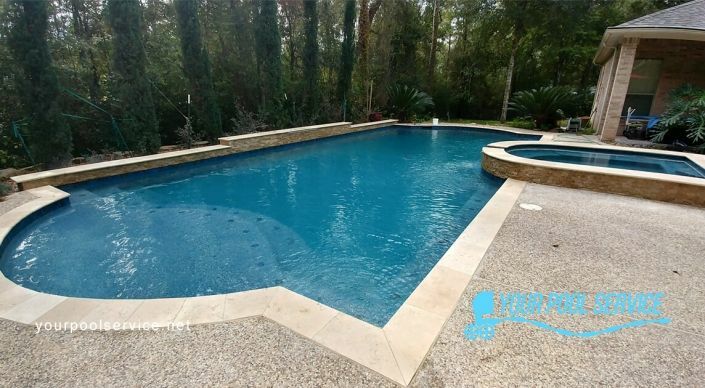 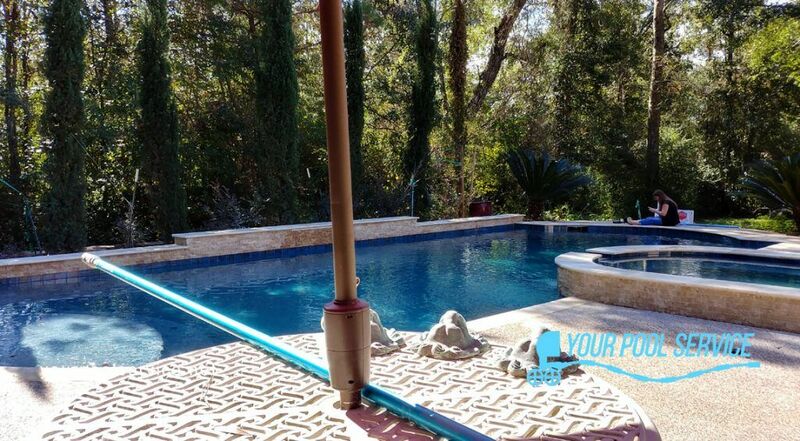 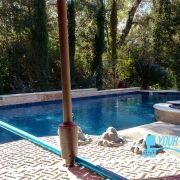 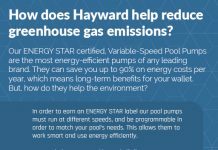 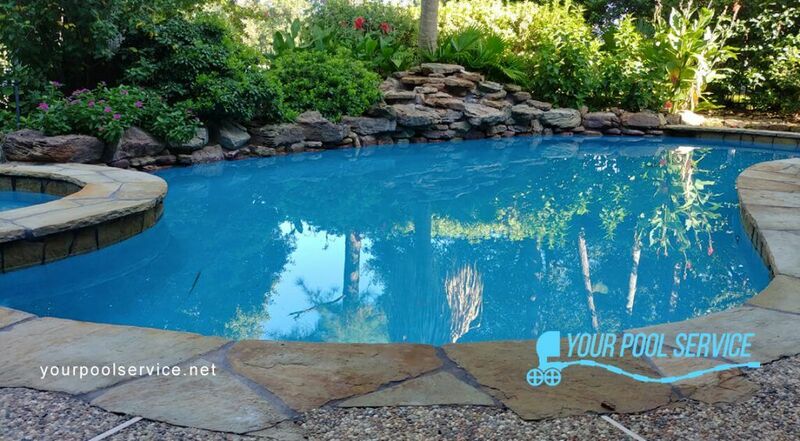 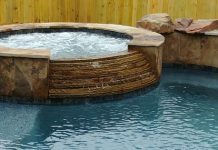 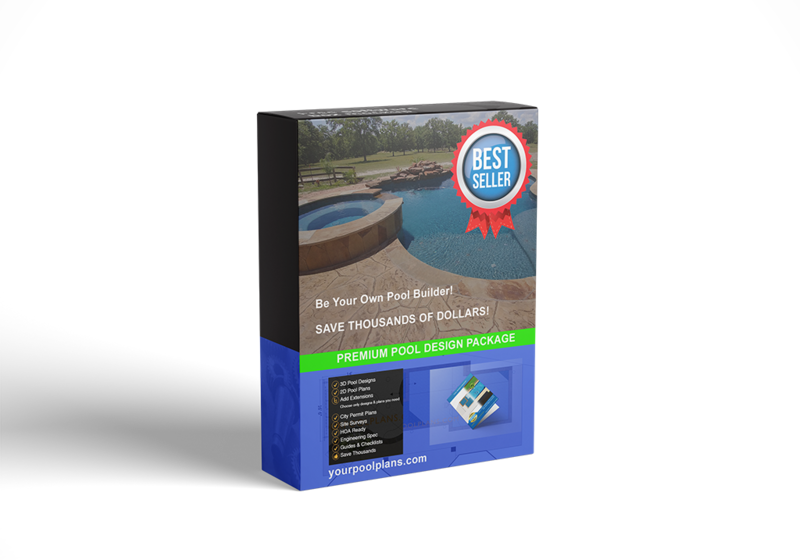 Save thousands of dollars on a new inground pool bypassing the middle man (pool builder) and get the same results with even more pool for your same budget. 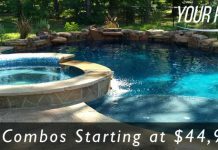 Just a little time and effort goes a long ways for savings.